Lucy was the second member to join The Better Body Group 9 years ago! This makes her one of the most experienced trainers in the BBG family. After competing and coaching in gymnastics at a very high level for Kent for many years, Lucy has a wealth of knowledge and experience in strength and conditioning and she isn’t afraid to show it! Having studied in Canterbury to gain a National Diploma in sport, also studied Sports Therapy and further qualified in UKCC Women’s Artistic Gymnastic Coaching. She is also a member of the National Strength and Conditioning Association. Lucy never holds back from doing ‘one more’ compound exercise, she may look sweet and innocent but don’t let that smile fool you! 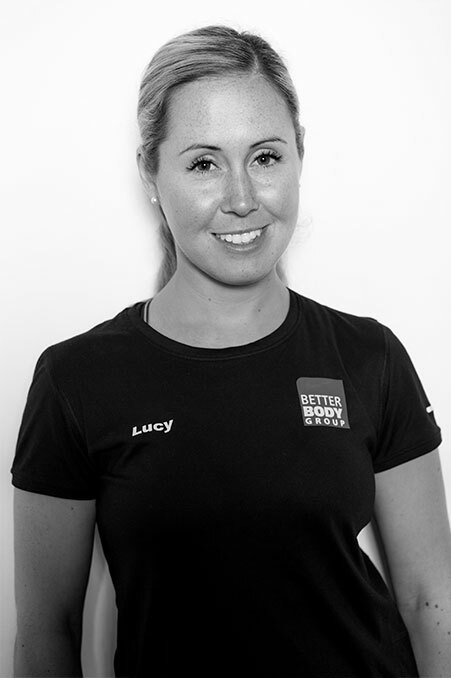 Being the longest serving trainer Lucy’s experience and knowledge truly shines, proving she’s one of the best there is (so get booked in quickly). Over the years Lucy has seen and dealt with it all. Her coaching experience spans all levels of fitness, age, gender and injury status. She is always dedicated to her clients and shows tremendous patience for those who are new to exercise After one session with her you can tell how much she loves her job! Outside of training, Lucy is an enthusiastic horse rider, gymnast and marathon runner. “Karen came to me back in July with a seriously ambitious target. Her goal was to lose 50 lbs of body fat before she turns 50 in December! Now that’s a challenge. So far Karen has lost 38 lbs! An amazing effort. How has Karen achieved this? The same way anyone gets life changing results, with hard work and discipline. 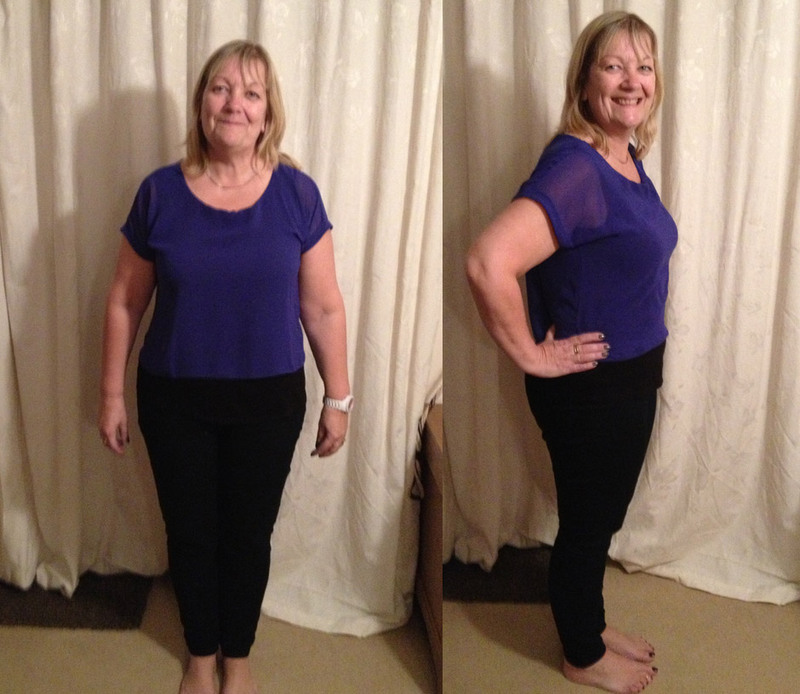 By following the BBS diet plan, personal training once a week and using our cardio equipment twice a week Karen is well on her way to hitting her incredible goal. 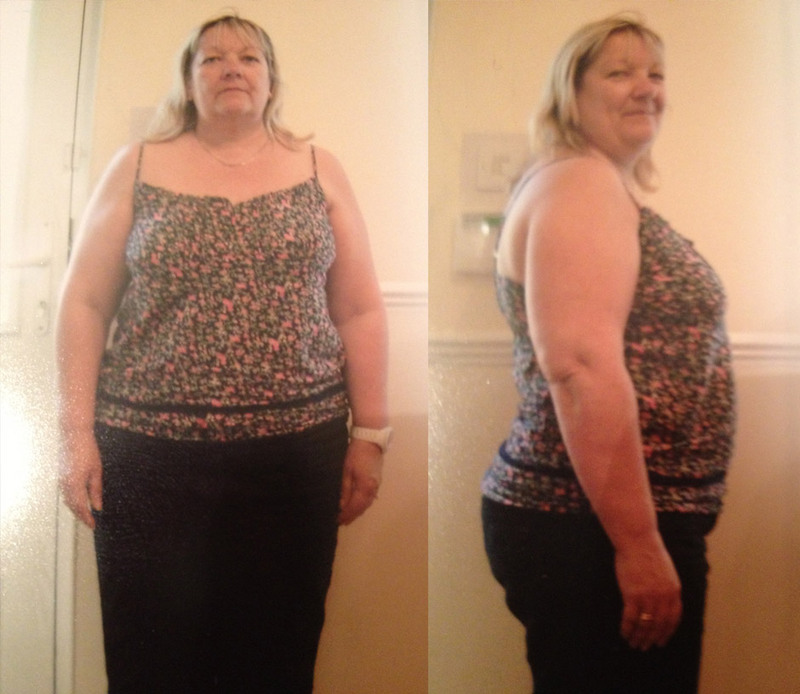 “Having not done any exercise at all since my school days and not leading the healthiest of lifestyles as a result of a lack of effort on my part and working in a very stressful job, my general health and weight was beginning to suffer. My goal was probably the same as most people’s in my situation: to lose weight till I was happy with myself aesthetically, achieve some muscle tone, improve my fitness levels and generally feel better about myself.